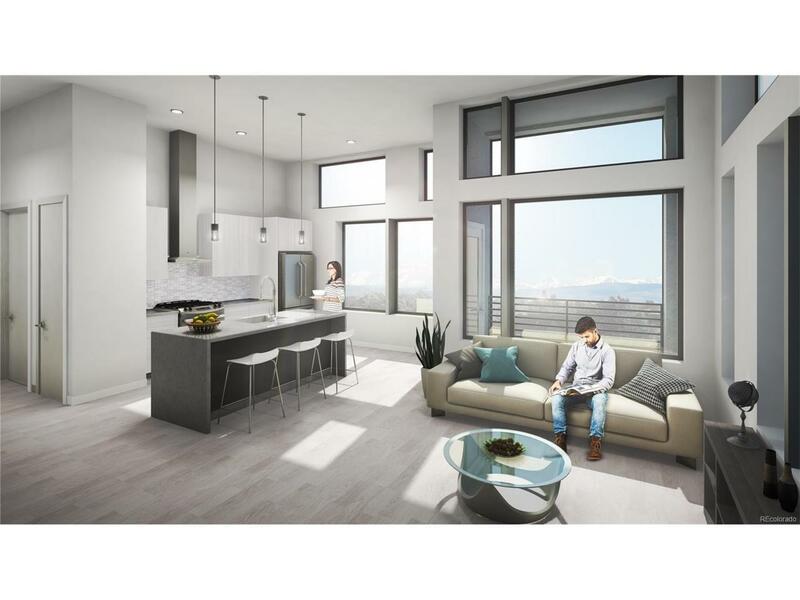 *INCOME QUALIFIED UNIT* 40 NEW construction condos. 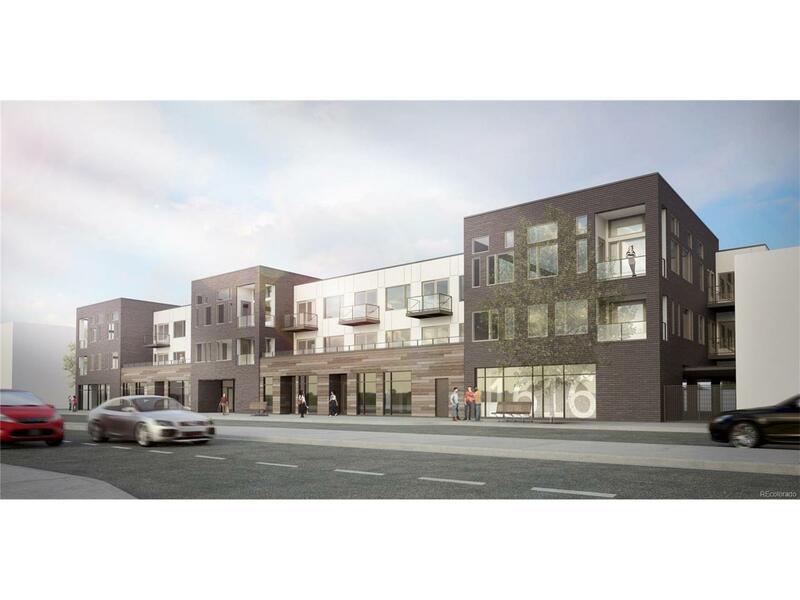 At the western gateway to Platt Park, and in the heart of the rapidly growing South Broadway (SoBo) district, 1616 South at Platt Park brings fresh energy and excitement to one of Denvers most popular neighborhoods. 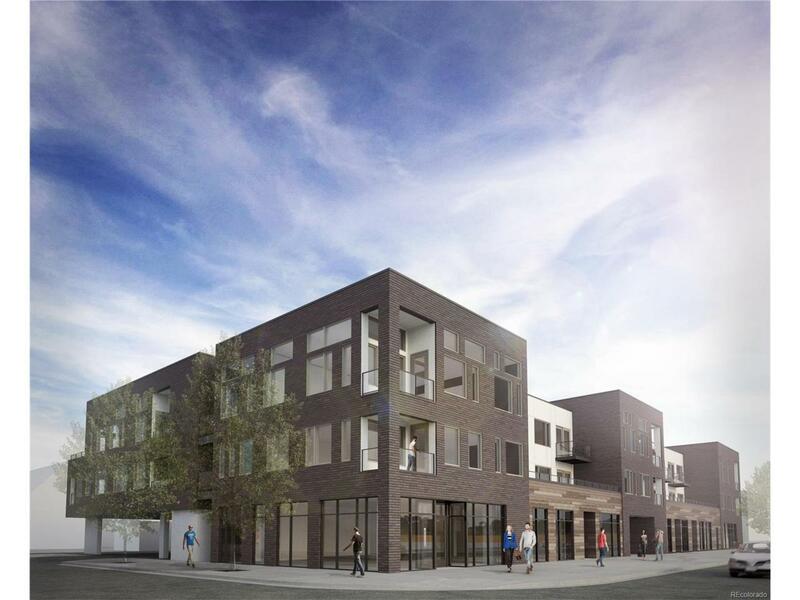 Residents enjoy the many restaurants, shops and nightlife along South Pearl Street and South Broadway that are steps away from this spectacular new condo development. Platt Park offers ideal access to Denvers extensive bike trails, parks, public transportation and other amenities, which has led to a short supply of reasonably priced homes in this neighborhood. 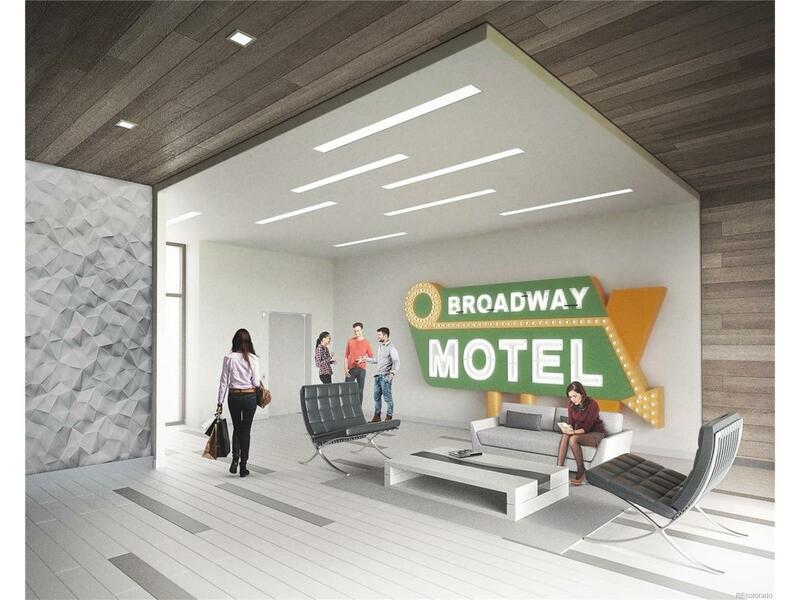 The site has been home to the Broadway Motel since 1959, and the developers intend to retain some of the vintage character in their modern urban design, a theme that prevails along South Broadway. 1616 South offers a unique opportunity to live in an urban flat for a reasonable price in highly sought-after Platt Park neighborhood. NOW SELLING! VISIT 1616SOUTH.COM.